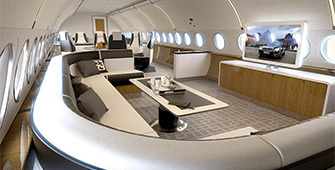 Take a look inside some of world's most luxurious converted airliners, and find out about the new buying habits of the billionaires. Find out how PrivateFly is driving private jet booking technology forward. 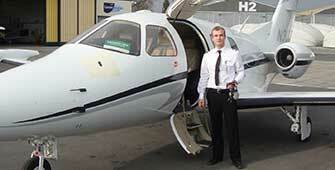 Read our top facts to celebrate the centenary of Europe's busiest private jet airport. 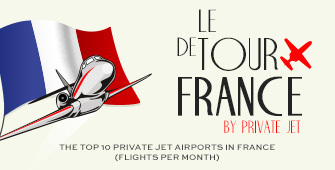 To celebrate the start of the Tour De France 2014 we take a tour of the most popular private jet airports in France and see who flies there, and why. We're celebrating football's World Cup with our own "World Cup Jets". 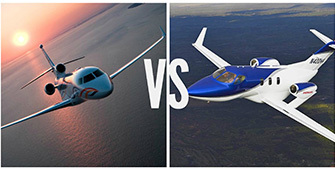 Vote for your favourite jet to make it to the final. Three pilots share their views on what makes their aircraft the best Very Light Jet, plus their favourite routes to fly.